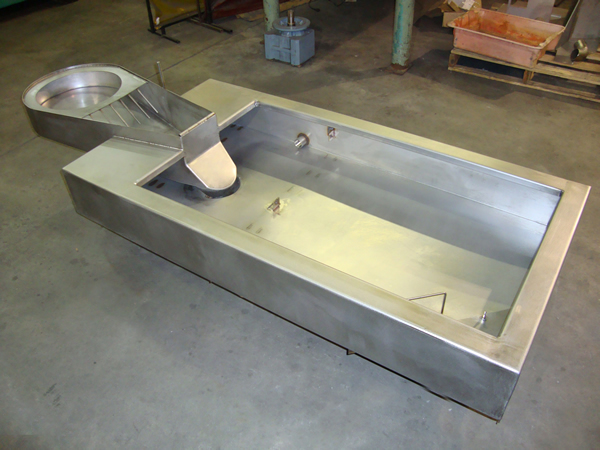 Click to View our gallery of recent machined work. 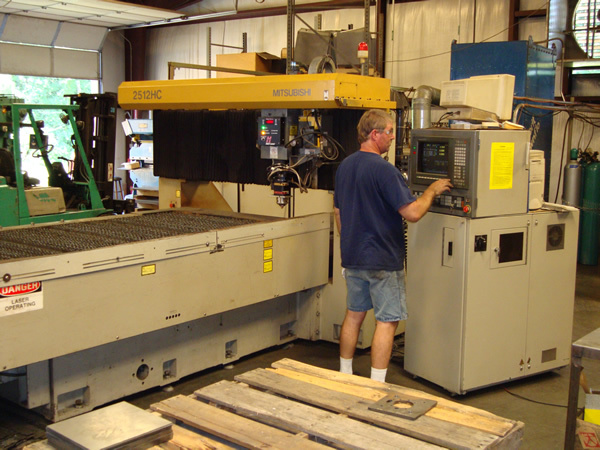 Our CNC equipment and CAD/CAM ENGINEERING, combined with our highly skilled workforce and specialized manufacturing techniques, insures that we produce the same part from 1 piece prototype to 10,000+ piece quantities and all jobs in between. 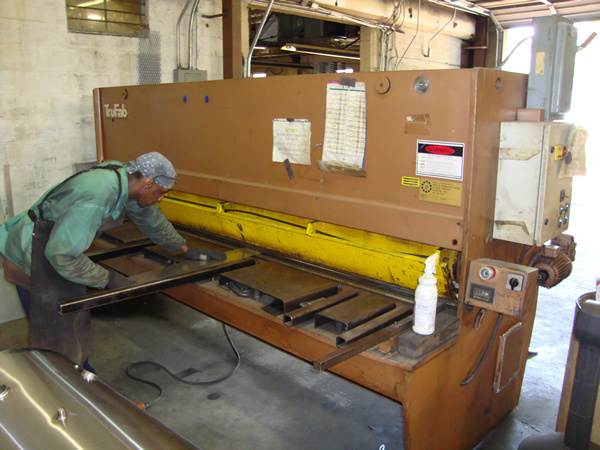 We offer laser cutting, shearing, stamping, forming, bending, sawing, welding, grinding, straightening and other support processes on all types of materials. 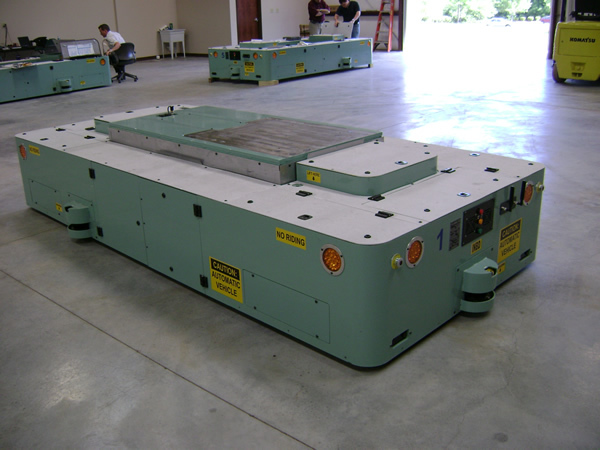 CLICK BELOW to view our equipment. 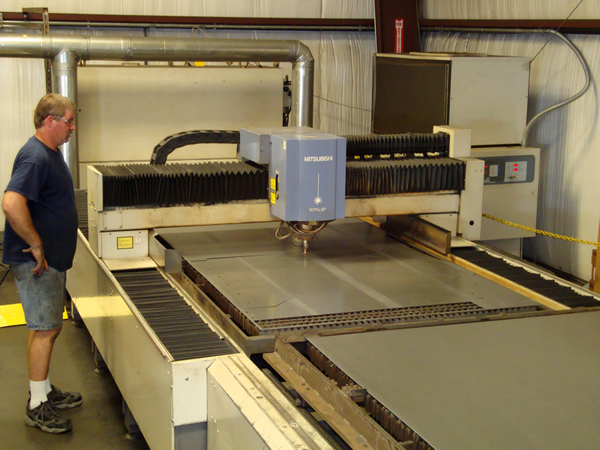 We have multiple Mitsubishi laser cutting machines including Mitsubishi 3015-40CFX LVPLUS 4000 watt Laser Processing Machine 1” cutting capacity. 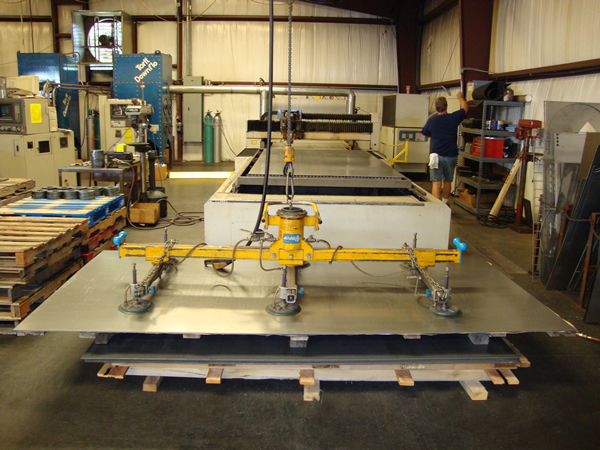 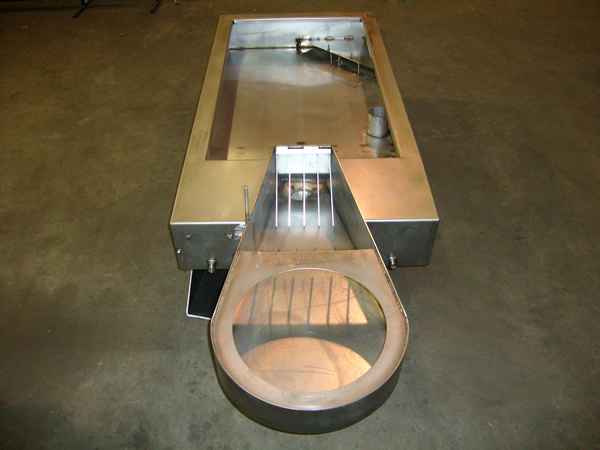 Our machines are capable of processing from 24 gauge sheet up to 1” thick plate steel. 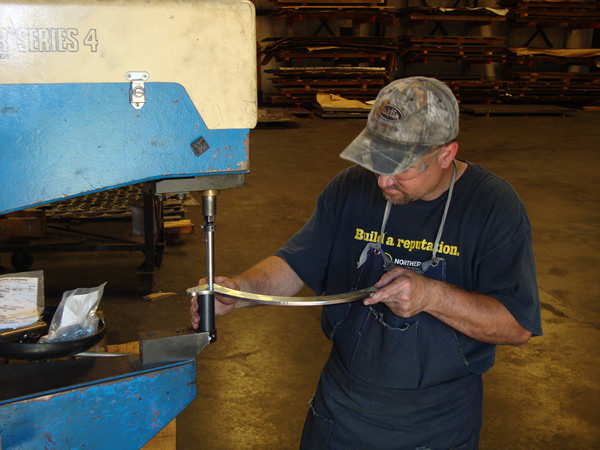 We cut all types of material on our machine and run from 1 piece prototype parts up to 10,000+ pieces at a time. 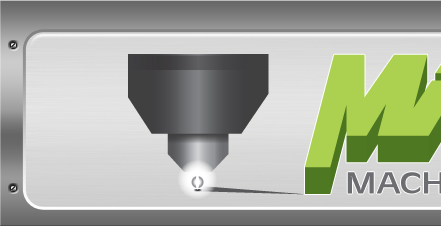 With this technology, we are capable of producing high quality, precise flat patterns every time within +-.003 to ensure that the next production run is as good as the previous run. 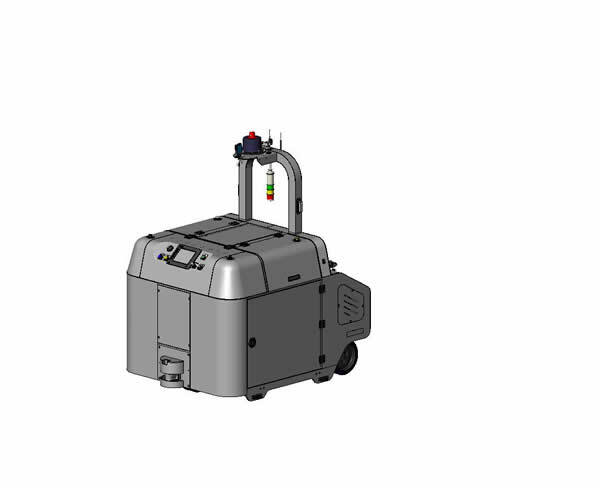 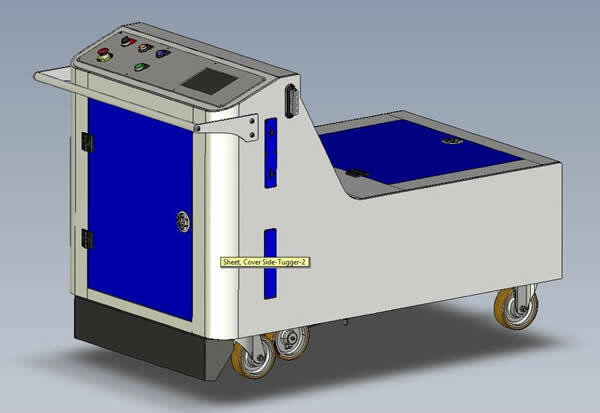 This technology also eliminates the up front expense of hard tooling as in years past and accelerates the design and manufacturing process tremendously. 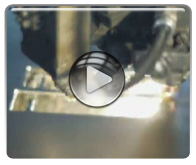 View Laser Cutting in action! 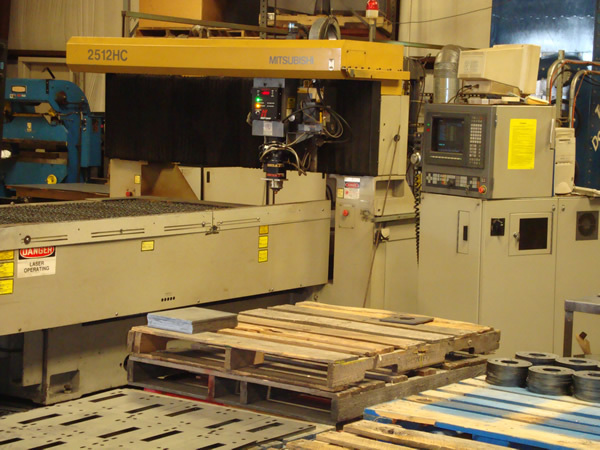 We are equipped with a Weideman 22 ton turret punch press that we find more suitable for long run production parts. 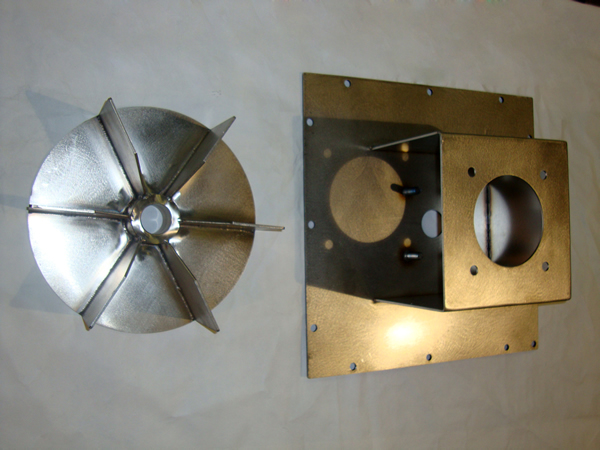 We shear or laser cut the part blanks and unique shapes. 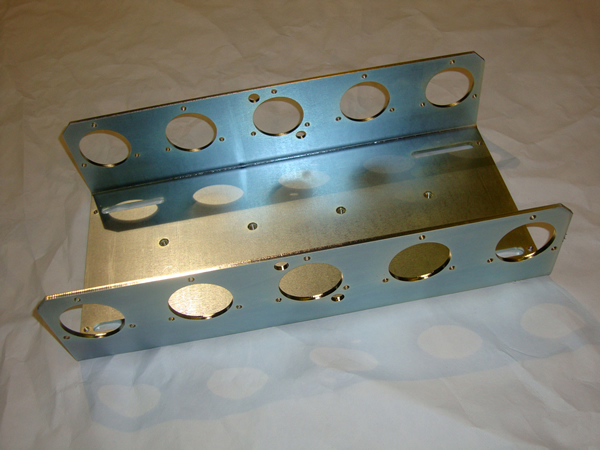 We then transfer the holes and other more common features to the quicker CNC punch press. 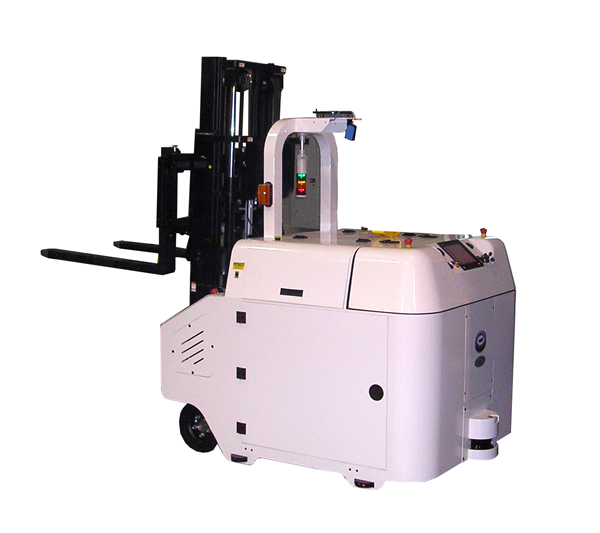 We strive to provide the most economical solution for our customers and this 24 station machine allows us another option to reduce run times. 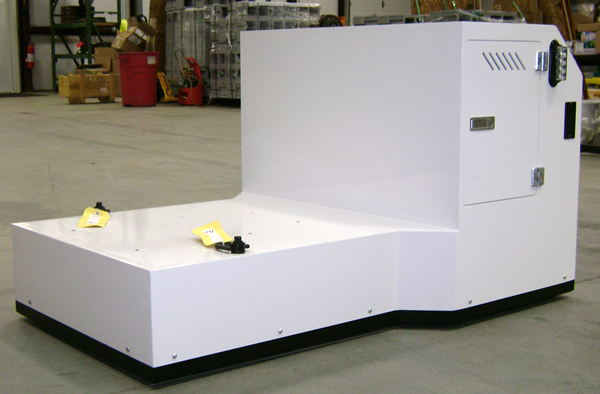 This, in turn, passes the savings on to our customers. 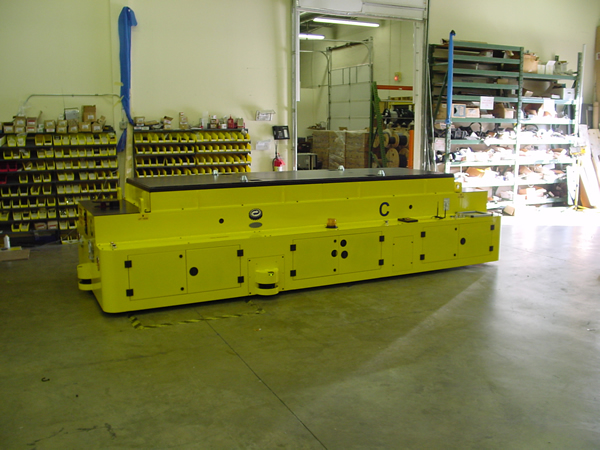 We also have numerous OBI punch presses up to 60 ton capacity with many cutoff dies capable of processing round, square, hex and flat bars to length. 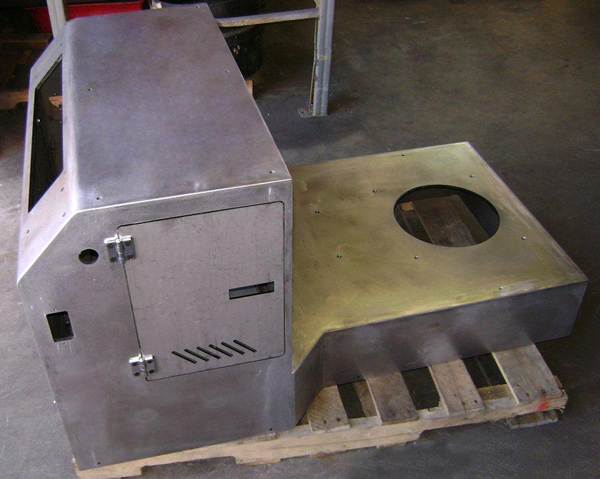 We can run customer supplied hard tooling if you already have a tool or we can design and build a hard tool to produce large production volumes. 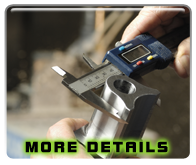 With a fully automated CNC band saw, we are capable of holding tolerances of +- .005 in lengths up to 29” and +- .015 beyond 29”. 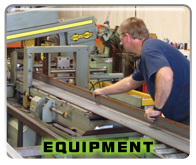 We do production sawing and bundle sawing on all sizes, shapes and types of materials. 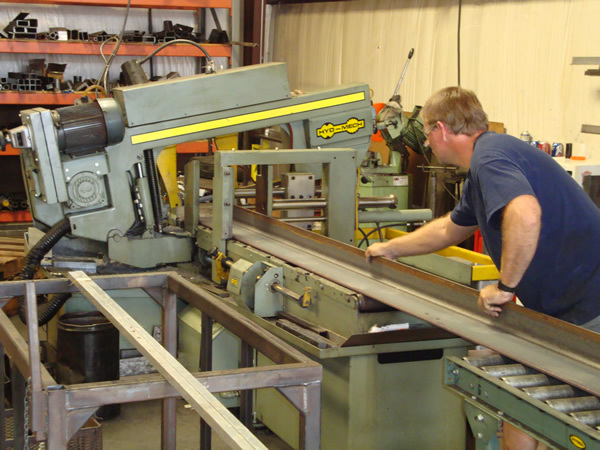 Our saws are also capable of cutting angles on all sizes and shapes. 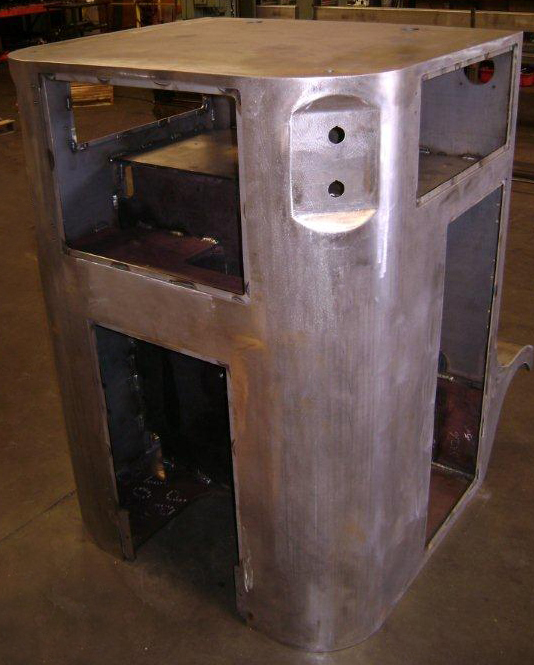 We offer numerous types of welding services from small single part to large complex weldments. 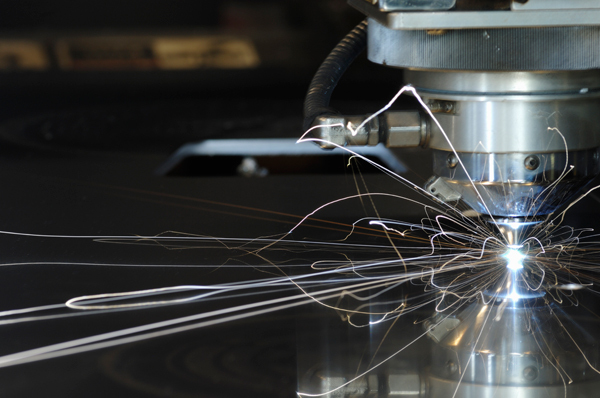 Our highly skilled welding department processes include MIG, TIG, Flux core and Spot welding on all types of Carbon Steel, Stainless Steel and Aluminium. 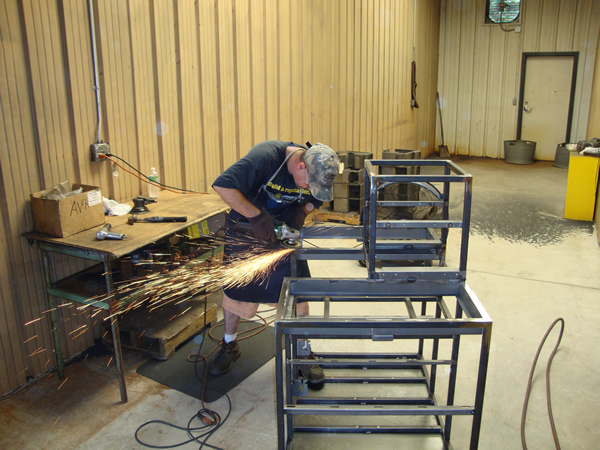 Our welding shop houses 8 MIG welding stations, 5 TIG welding stations and 2 spot welders. 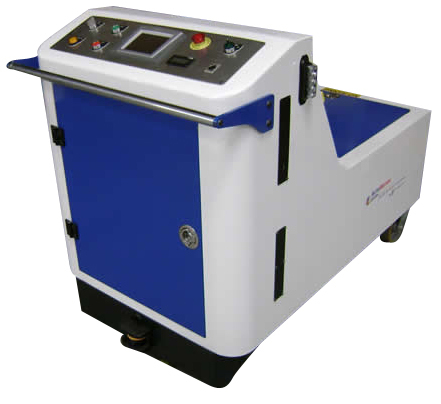 Finally, our grinding room is fully stocked with various abrasives and equipment to insure that our CNC fabricated weldments and components are smooth and ready for the finish that will be applied in the finishing process. 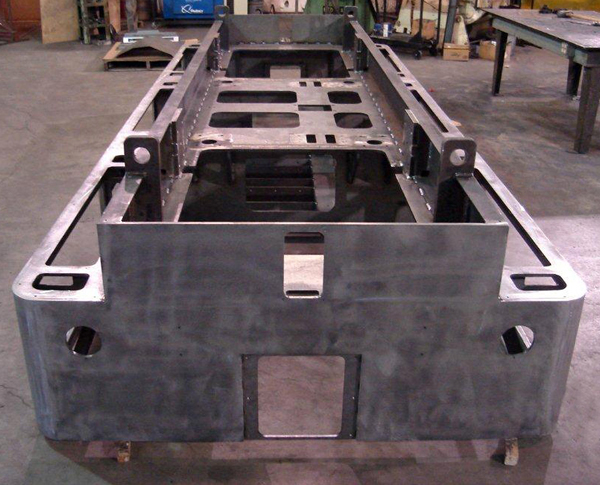 We have various hardware installation equipment to install hardware such as weld studs, PEM studs, PEM nuts, AVK’s and various other hardware items that are key to making your finished product as assembly ready as possible. 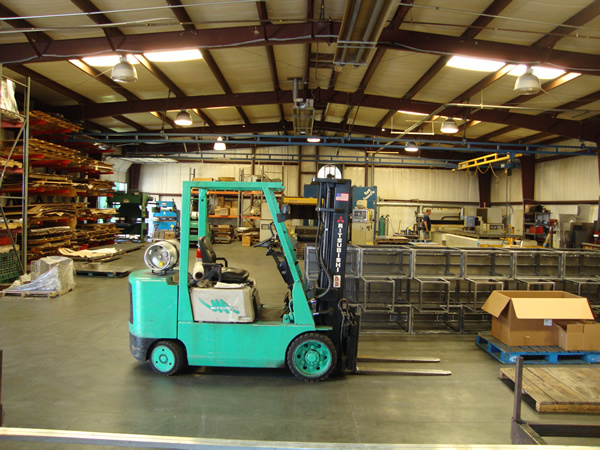 Located within minutes of our facility, we have a multiple range of support services available. 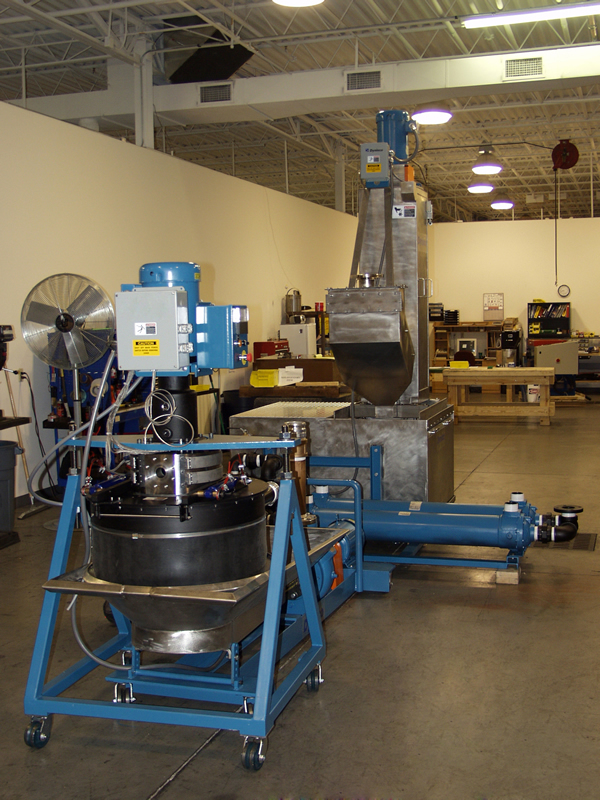 Here is a list of services that we include to complete the manufacturing process. 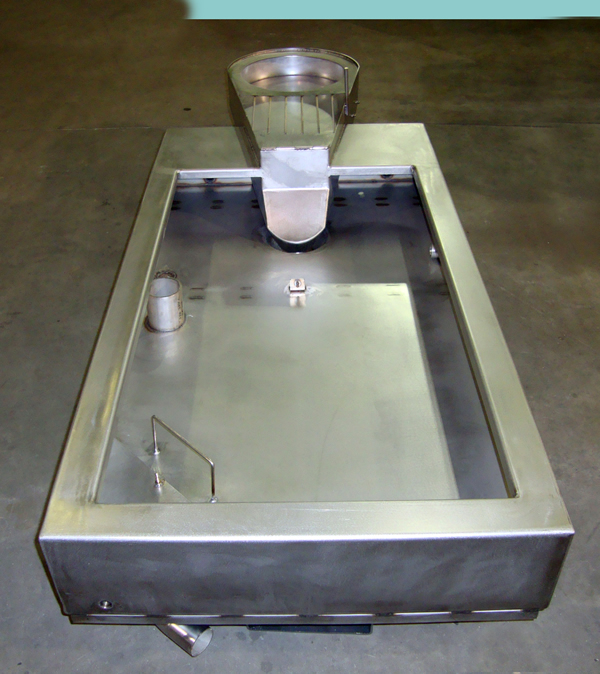 To complete the manufacturing process, we offer assembly of the products we manufacture. 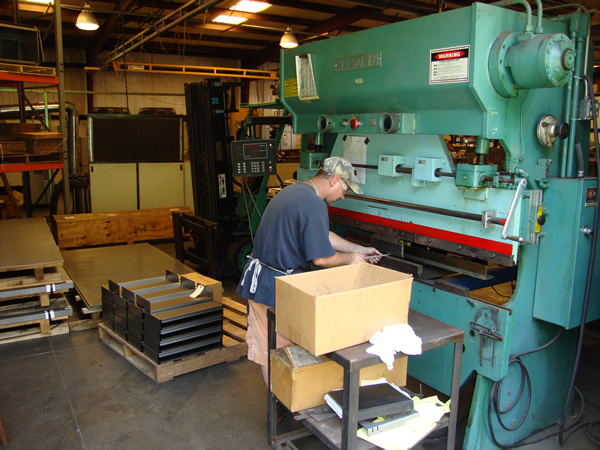 We have all types of pneumatic and electric hand tools, rivet guns, and insertion presses used for assembling machined and fabricated components. 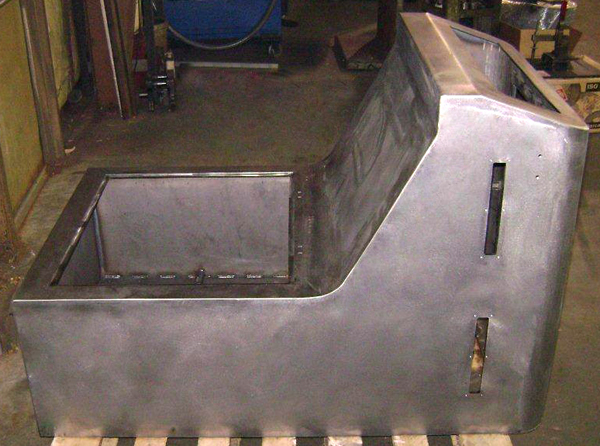 We insure compliance with drawings and specifications for all parts made by the machine shop. 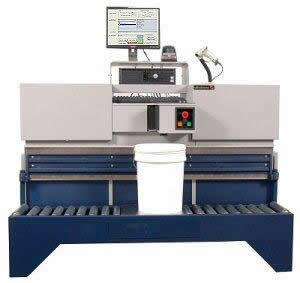 The technician uses a variety of precision measuring gauges, optical comparator and other instruments to ensure dimensional accuracy. 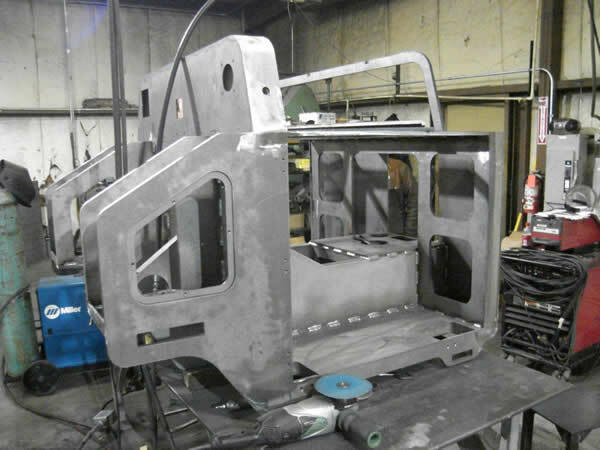 Click MORE DETAILS to view more of the process.